Hello and welcome to another round of “Delving into Comic Book Obscurity”. A round where I re-read my favorite not-so-mainstream comic book series and come up with obscure trivia questions. This is a round 2 of the “Strangers in Paradise” series. Check our round 1 before delving into this one. 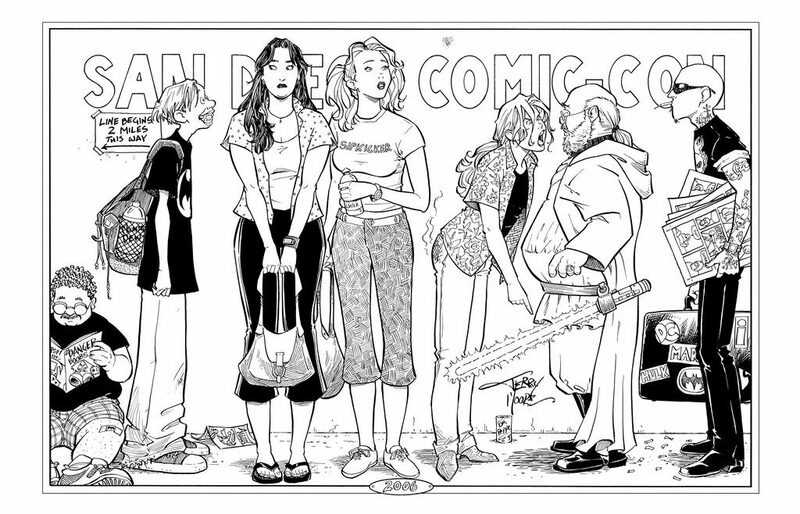 Thank you Terry Moore for creating this series!